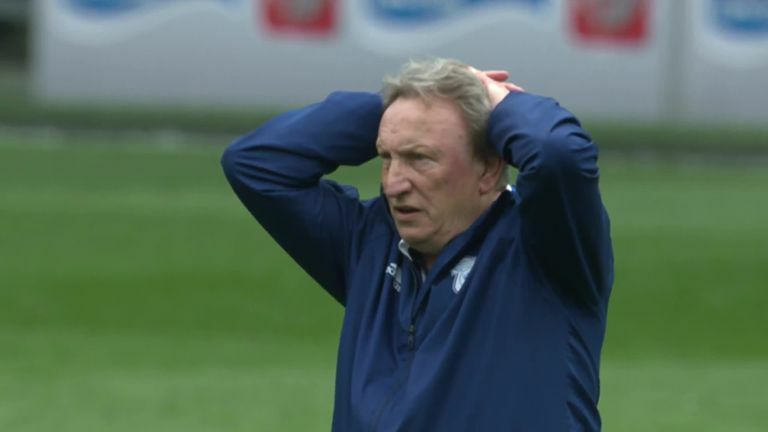 Super Sunday, in particular, produced any number of talking points, especially in South Wales where a fuming Cardiff manager Neil Warnock laid into the officials after watching his side lose 2-1 to Chelsea, claiming the top flight has the worst referees in the world. INCIDENT: Cesar Azpilicueta equalises late on at Cardiff from a seemingly offside position. Cesar Azpilicueta nodded in Chelsea's equalising goal, but should it have stood? 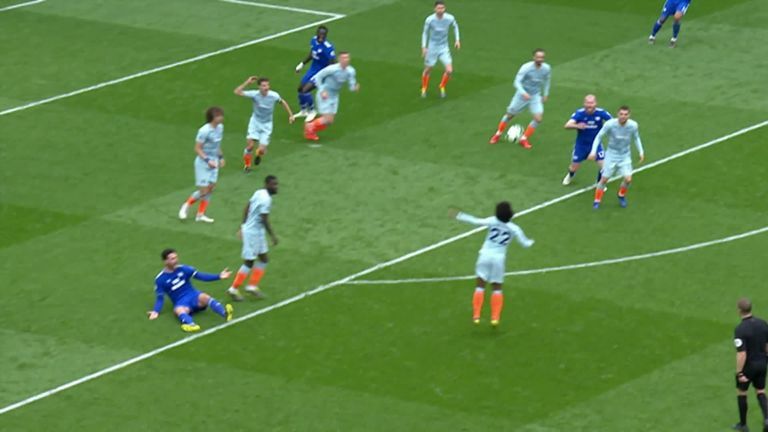 DERMOT SAYS: The assistant says that Willian stepped along his line, but what I would say is he will be so upset when he sees that. That would have been corrected very quickly (with VAR) and it reinforces why VAR is so necessary. INCIDENT: Antonio Rudiger is only booked after hauling down Kenneth Zohore as he raced through on goal. 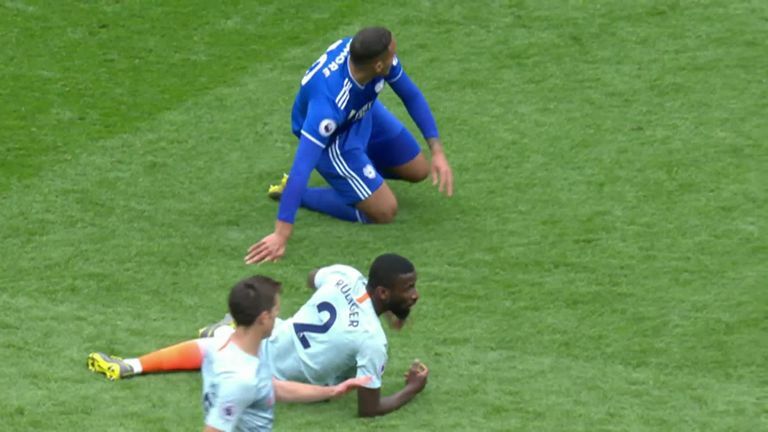 Kenneth Zohore was pulled down by Antonio Rudiger in Cardiff's game with Chelsea. So should he have been sent off? VERDICT: Correct decision, just a yellow. DERMOT SAYS: No (it is not a red card), as the law says "denial of a goalscoring opportunity", so he has to be in possession of the ball or aim to get possession of the ball. 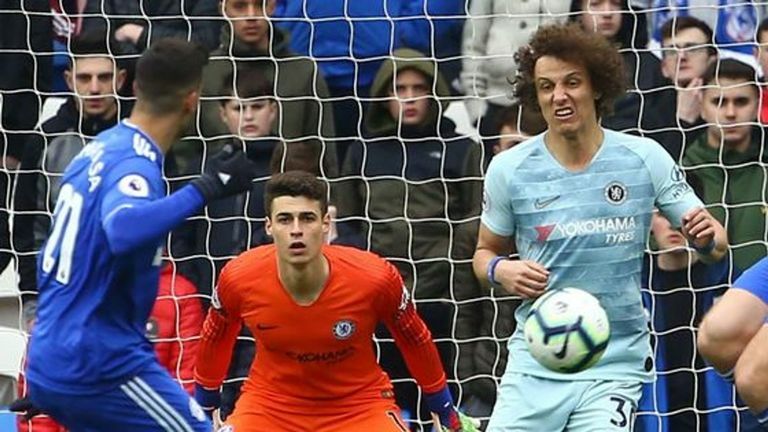 He is not in possession of the ball and it is 50-50 whether it is him or Kepa who gets to the ball. It is so close and that doubt goes from obvious to possible - there is so much doubt who is going to get that ball first. And I do not think the referee [Craig Pawson] can make that judgement. INCIDENT: Marcos Alonso appears to tug Sean Morrison's shirt in the box. VERDICT: There could have been no complaints had a penalty been given. INCIDENT: Antonio Rudiger pulls back Sean Morrison in the box. DERMOT SAYS: I think this is a penalty, but I can understand why he did not give it. Quite clearly, he pulls him, it is deliberate and he meant to do it. But I think that Morrison's body shields the referee. 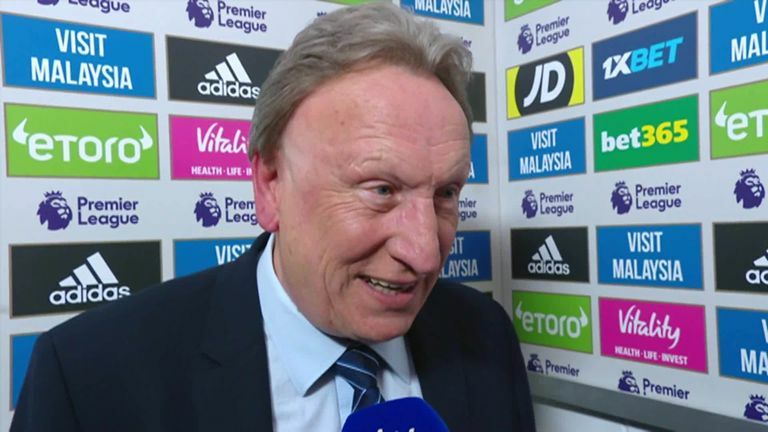 INCIDENT: Neil Warnock may face retrospective action after firstly staring silently at the match officials after the full-time whistle, before then claiming the Premier League has the worst referees in the world. DERMOT SAYS: He was upset! The security man did brilliantly by acting as a barrier and stopping a confrontation that would not have been nice. INCIDENT: The ball appears to be moving when Harry Kane takes a quick free-kick in the build-up to Spurs' equaliser. VERDICT: Correct decision, goal should stand. DERMOT SAYS: VAR cannot get involved in restart of play. 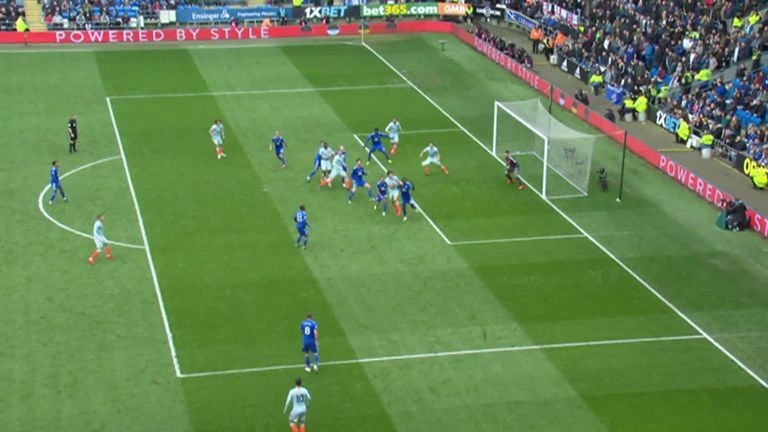 What you would say is the closest person to it is the referee [Martin Atkinson], and you look at it and you just do not know if it has stopped. But Martin Atkinson has got the best view and I would support him in that. 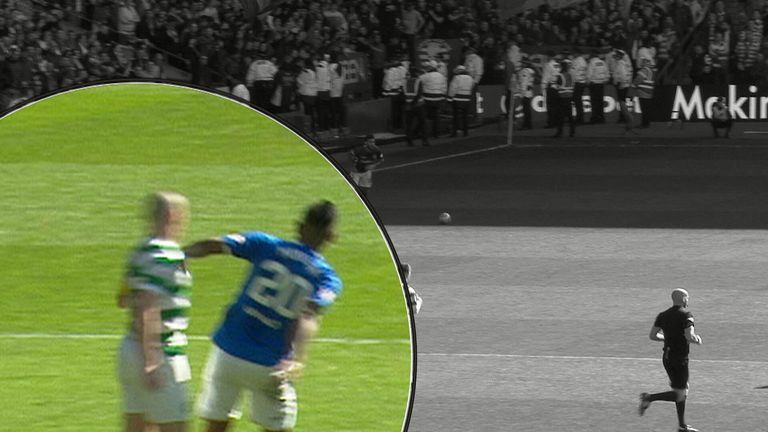 INCIDENT: Alfredo Morelos is sent off after elbowing Scott Brown. 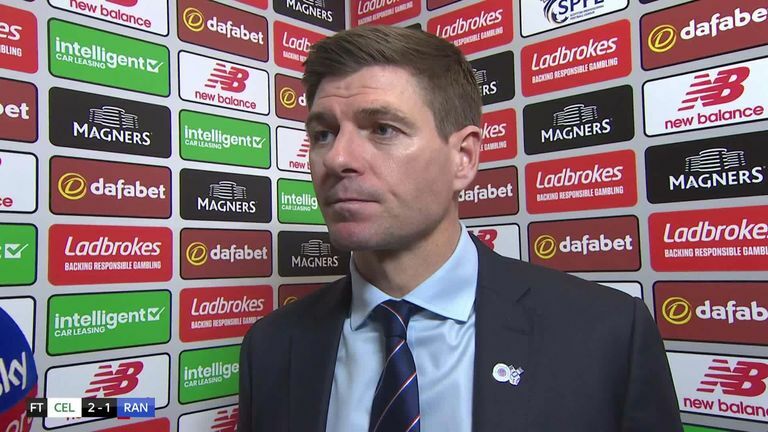 DERMOT SAYS: Absolutely (the right decision) and in fairness, Steven Gerrard has come out and said the same. It is just not the thing to do and not in a game of that magnitude. 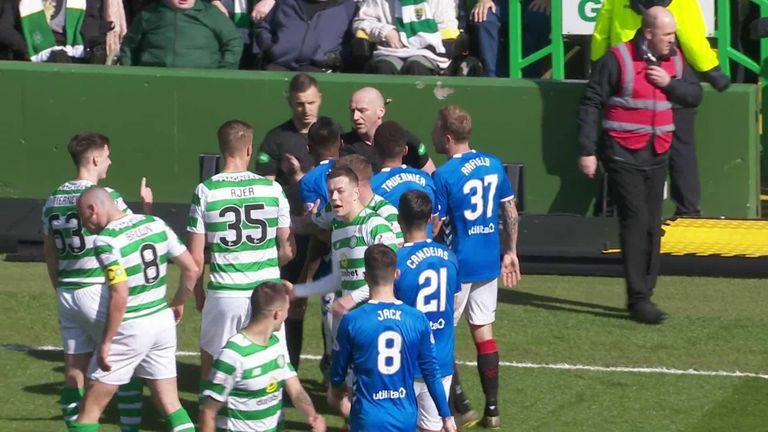 INCIDENT: Ryan Kent escapes a sending-off, despite pushing Scott Brown in the face. VERDICT: Wrong decision, red card. DERMOT SAYS: What I would say is this was a really tough match and I thought the referee [Bobby Madden] did brilliantly. You cannot even see the referee in the picture, so he obviously has not seen it. But we all know (it is a red card). INCIDENT: Rangers' Andy Halliday gets a second yellow card in the tunnel. 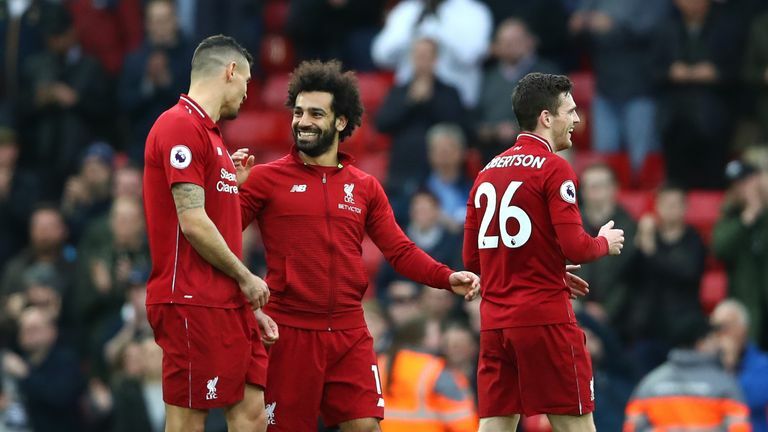 VERDICT: The referee did well to keep control of how own emotions. DERMOT SAYS: It may well be that the referee saw this (the initial on-pitch scuffle) as the offence and issued the card in the tunnel to defuse the situation. I actually think that if you produce a card there (on the pitch), that actually enflames things more. It was just not a nice scene to see at the end of a match.